Lift up your voices and tell the world that Christmas has come again! 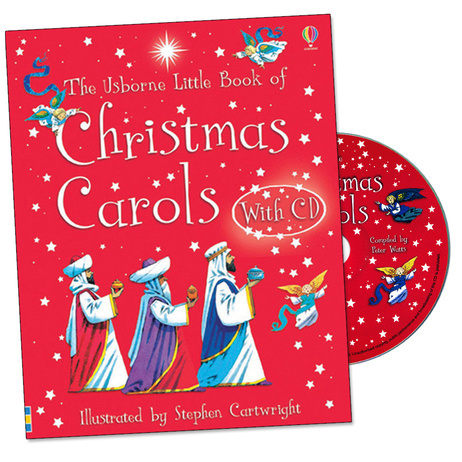 This glorious mini-book and audio CD of thirty favourite songs and carols is all you need to get your whole family singing. Each brightly illustrated page contains a much-loved carol, from children’s favourite Silent Night to the ancient and haunting Coventry Carol. You’ll also find a choice of cheerful traditional songs like Here We Come A-Wassailing and The Twelve Days of Christmas. So whether you’re proclaiming the First Nowell or hearing the Herald Angels sing, put on the CD and sing along! Hi, I don’t understand babyrahima!